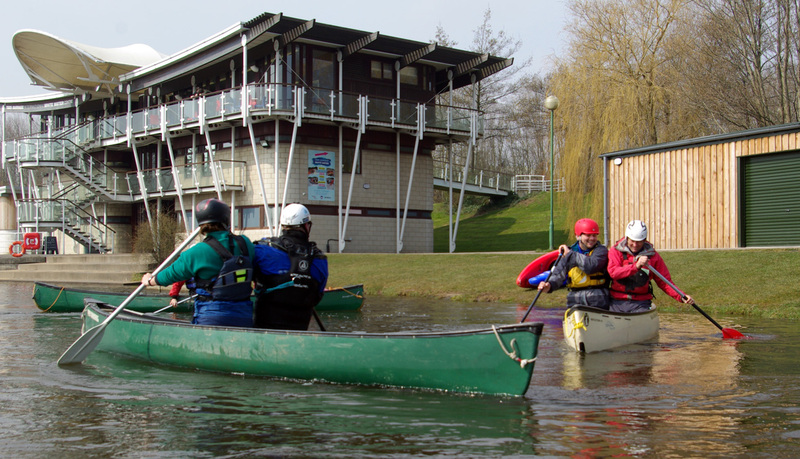 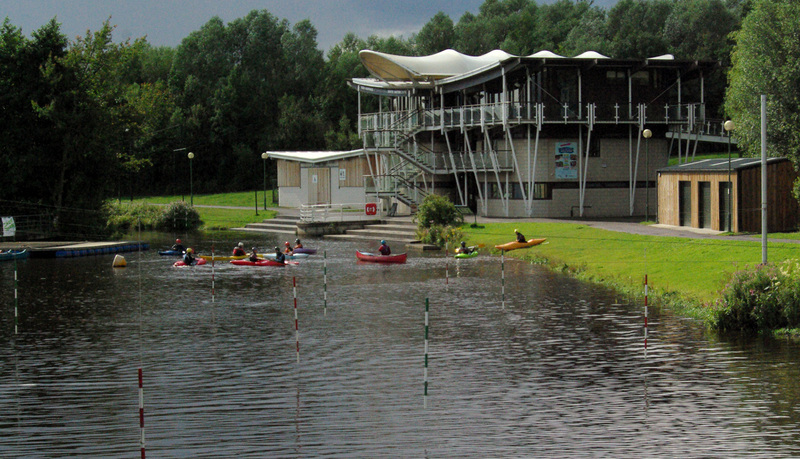 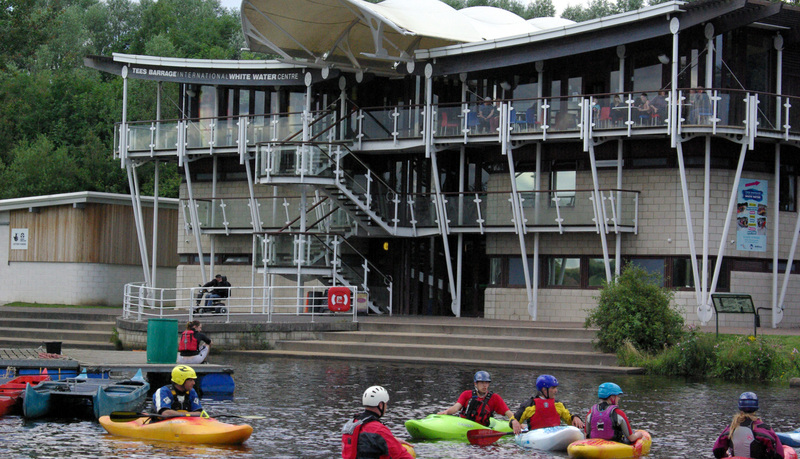 The Tees Barrage International White Water Centre originally opened in 1995. 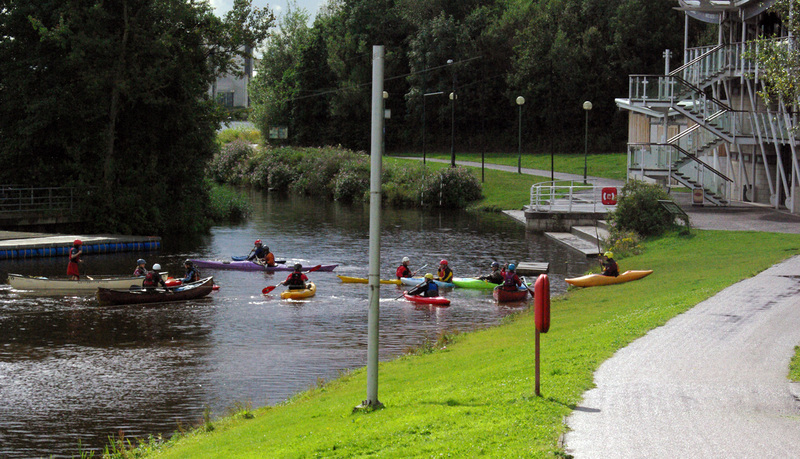 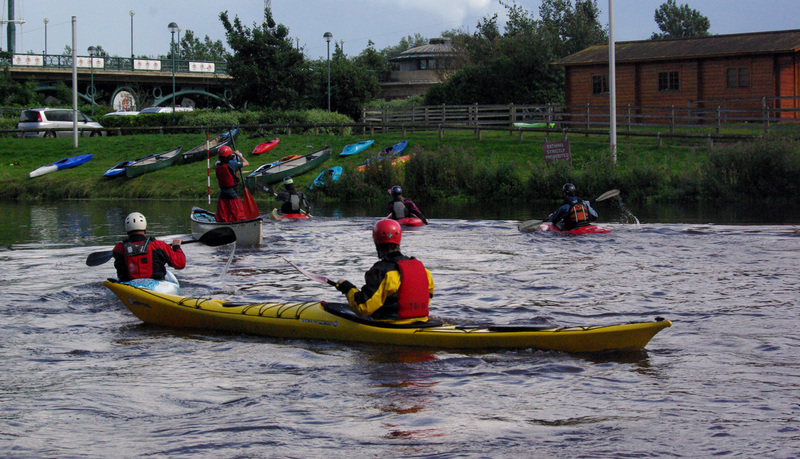 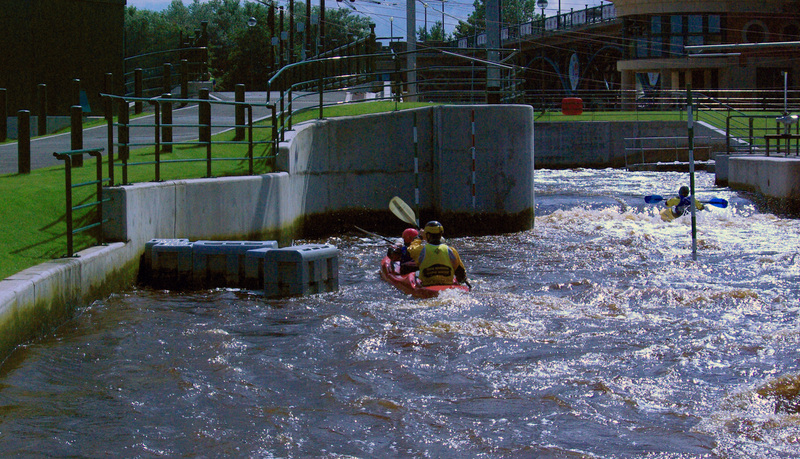 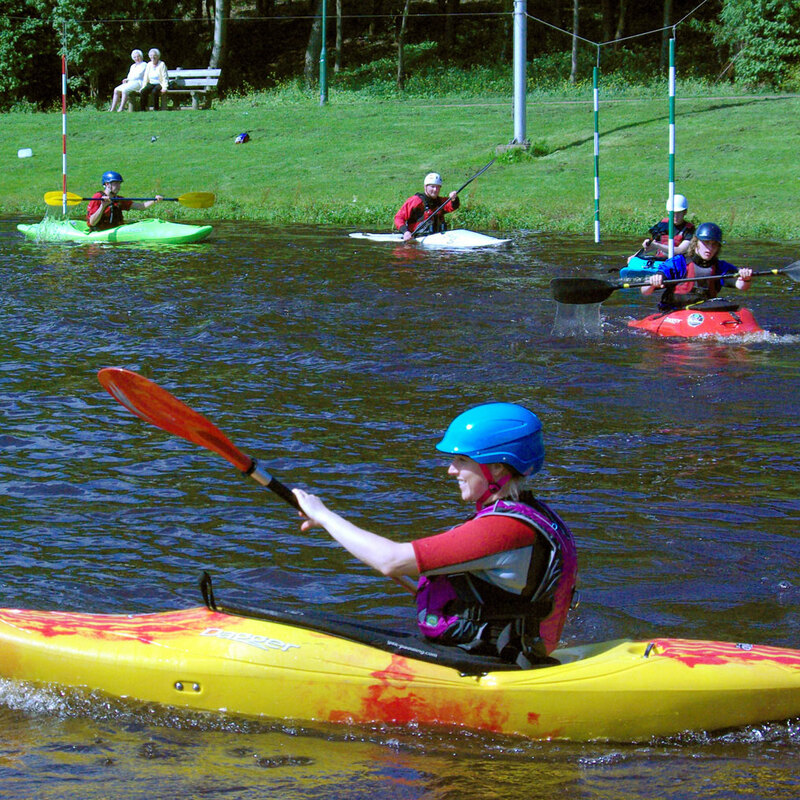 It is an artificial white water course situated on the north bank of the River Tees, in North East England. 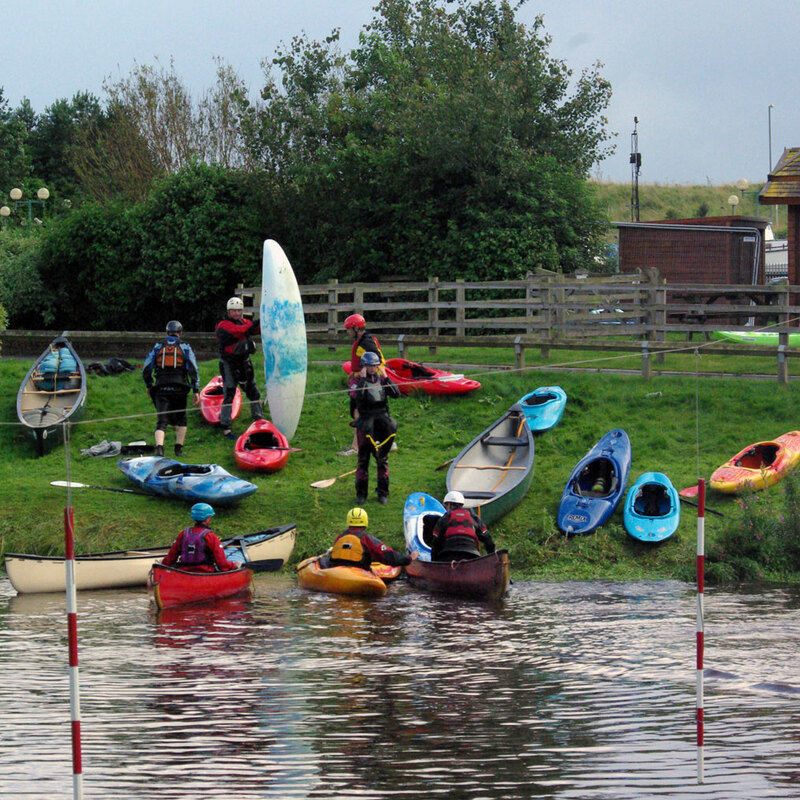 It was purpose built as part of the £50 million Tees Barrage Project - to help re-generate the area of Teesside. 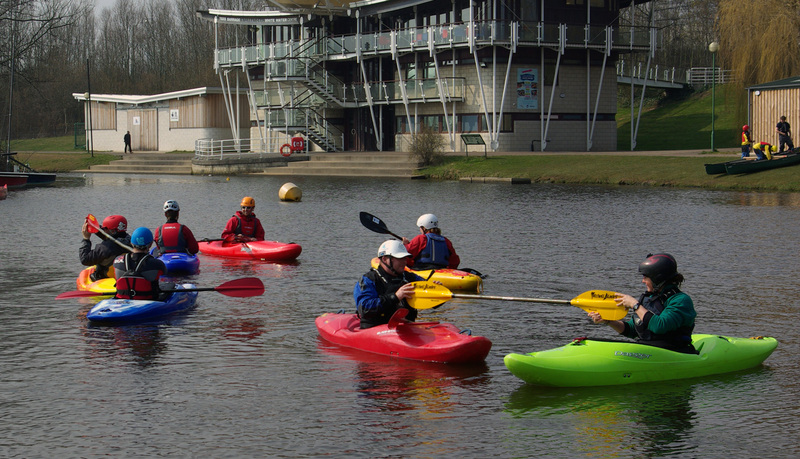 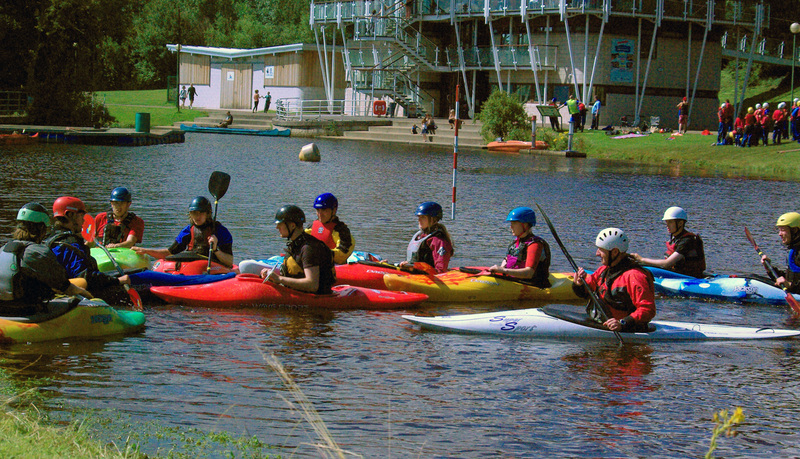 After successfully running for 15 years, the decision was made to upgrade the existing course and after a £4.6 million re-development this world class course is ready and waiting for adrenaline hunters and thrill seekers looking to hit the water.